Having a self-directed individual retirement account allows you even more control over picking your investments. But, when it comes to taking money out, a self-directed IRA isn't any different from a standard IRA. You can get your money out any time you want, but you might owe early withdrawal penalties. Self-directed traditional IRAs let you get your money out whenever you want, but it's usually going to cost you extra if you take it out before you turn 59 1/2 years old, because you're taking a non-qualified withdrawal. When you take a withdrawal, the entire distribution usually counts as taxable income in the year you take it out, with the only exception being if you've made nondeductible contributions. If so, prorate your distributions between the nondeductible contributions, which come out tax-free, and the remainder of the account, which is taxable. If you have a self-directed Roth IRA, getting your money out is less likely to result in penalties. If you're taking a qualified withdrawal, which requires you to have a Roth IRA for at least five years and be age 59 1/2, you get all the money out tax-free. If not, you still get to take out all of your contributions tax-free. Only after you've removed all your contributions will you pay taxes and the early withdrawal penalty on the earnings. To discourage distributions before you're 59 1/2 from your self-directed IRA, the Internal Revenue Service slaps on an extra 10 percent additional tax penalty to early distributions. However, this penalty only applies to that taxable portion of the withdrawal. So, if you're withdrawing contributions from your Roth IRA, there's no penalty, because it's tax-free. Similarly, if your traditional IRA early withdrawal includes nondeductible contributions, that portion escapes the penalty, too. How Much Are the Penalties for Cashing Out a Traditional IRA Early? What Is the Percentage of Tax and Penalty for Taking Money From an IRA? Even if your early withdrawal from your self-directed IRA is taxable, you might yet escape the penalty. The IRS waives the penalty on the entire distribution when you're permanently disabled, taking a qualified reservist distribution or taking a withdrawal from an inherited account. You also escape the penalty on the portion of your withdrawal that doesn't exceed the cost of higher education expenses, medical premiums when you're unemployed, medical expenses in excess of 10 percent of your adjusted gross income, or up to $10,000 for a first-time home purchase. 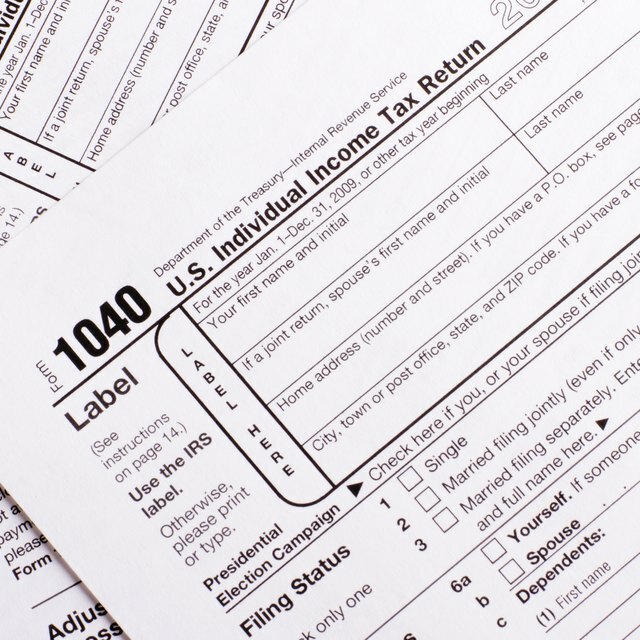 However, even if you qualify for an exception, the ordinary income taxes still apply.